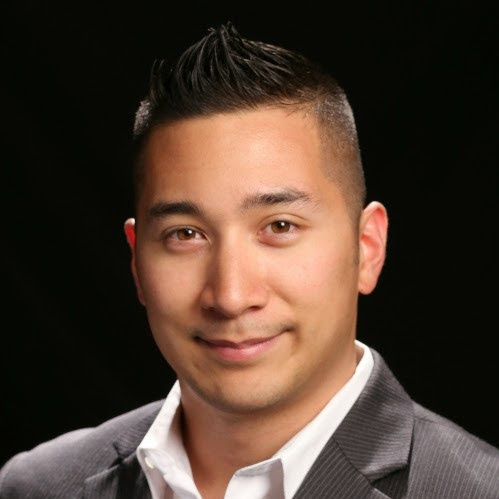 Brandon Wong is a Marine Corps Veteran and Entrepreneur on a mission to improve the lives of other veterans. His primary strengths are in real estate and business analysis/advisory services. Since 2009 he’s participated in a wide variety of real estate deals ranging from residential distressed mortgages (both 1st and 2nd position), single family rentals, single family flips, residential brokerage (buy and sell side) and most recently a 94-unit apartment complex. For several years he was the operations manager of a nationwide portfolio of distressed mortgages spanning 22 states. He’s raised over $500,000 for various real estate deals and created and sold securities using a Reg D Exemption/PPM . He also served as a subject matter expert for a large law firm in Dallas concerning valuation of a multi-million dollar portfolio of defaulted loans. He’s created and manage a growing network of thousands of veterans and veteran entrepreneurs on social media to help veterans start and grow businesses.